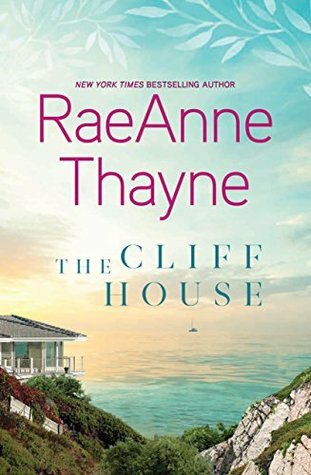 Kritters Thoughts: I am a RaeAnne Thayne fan, but I am even more of a fan of her stand alone books. With a little less romance and more plot and characters, her stand alone books are just top notch. At a young age two sisters - Daisy and Beatriz, lost their mom to drug use and after a stint in foster homes their young aunt took them in and raised them. Through bringing them in she made some major life choices and did a lot to put them first. Now as adults they are all living around each other and this book takes a snapshot of a few moments in their current life and at the same time tells the story of how these three women ended up where they are now. I loved each and every woman in this book for the character that they were. It was so easy to see how the past shaped them into the women they were and the bond between them. I really enjoyed reading about the big cast of characters that surrounded the women and even though the cast was big, it was so easy to keep everyone straight. There were a few eye roll moments that reminded me I was reading fiction, but they in no way took away from the bigger story. I know this is a stand alone and that is a part of why I love it, but I wouldn't mind a sequel that took place a few years after the conclusion of this book and took another snapshot into these women's lives and where they are then.